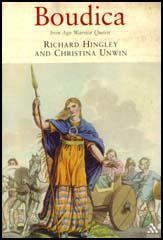 Boudica's army attacked Roman settlements at London, Colchester and St Albans. 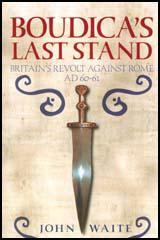 Roman historians claim that Boudica's army killed at least 70,000 people in these attacks. "They could not wait to cut throats, hang, burn and crucify." At the time the Roman soldiers were involved in a military campaign in Wales. As soon as Gaius Suetonius Paulinus, the Roman governor, heard about the rebellion he rushed his troops back to England. Prasutagus, king of the Iceni... made the emperor co-heir with his own two daughters. Prasutagus hoped by this submissiveness to preserve his kingdom and household from attack when he died. But it turned out otherwise. Kingdom and household alike were plundered by the Roman army. 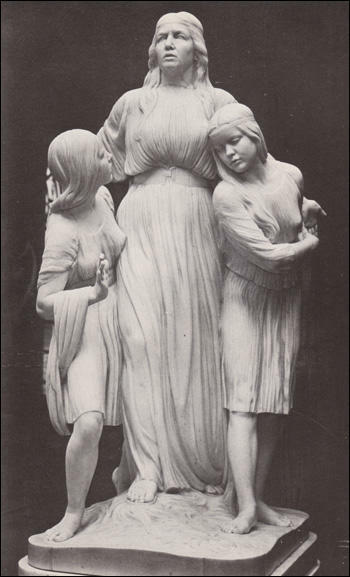 His widow Boudicca was flogged and their daughters raped. I am not fighting for my kingdom and wealth. I am fighting as an ordinary person for my lost freedom... Consider how many of you are fighting - and why. Then you will win this battle, or perish. That is what I, a woman, plan to do! - let the men live in slavery if they will. 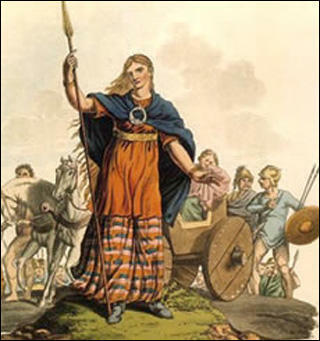 The rousing of the Britons, the persuading of them to fight against the Romans, the winning of the leadership and the command throughout the war - this was the work of Boudicca, a woman of the British royal family who had uncommon intelligence for a woman... When she had collected an army about 120,000 strong, Boudicca mounted a rostrum... She was very tall and grim... and her voice was harsh. She grew her long auburn hair to the hips. Taking a spear too to add to her effect upon the entire audience. The Britons enjoyed plundering and thought of nothing else. Bypassing forts and garrisons, they made for where loot was richest and protection weakest. Roman deaths at (Colchester, London, St. Albans) are estimated at 70,000 ... They could not wait to cut throats, hang, burn, and crucify... Suetonius Paulinus decided to attack without further delay.